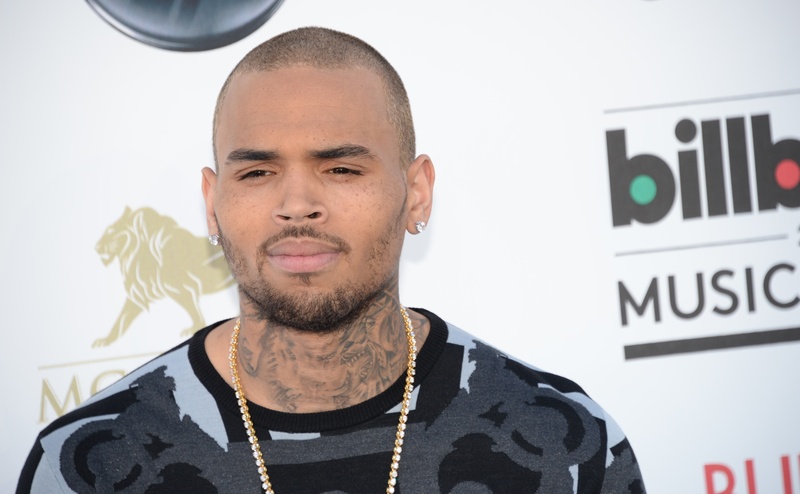 By now, most people have probably heard the shocking news that Chris Brown may be the father of a 9-month-old baby. According to TMZ, which first reported the news, not only is Brown, 25, aware of having a child, but he is also reportedly happy to be a father with the baby's mother, a former model named Nia, 31. After you've finished picking your jaw up off the floor after hearing this doozy of news story, you might be wondering who Nia is. The rest of the Internet certainly has been. First, some immediately speculated that Nia Riley, a VH1 star and model, could be the baby's mother. After all, she does have a young daughter, with a father whose identity is not publicly known. Riley has also been romantically linked to celebrities in the past, most recently Soulja Boy. But according to The Mirror, Riley tweeted, "Y'all know I'm not the only Nia in the world right?!" Shortly afterward, she made her Twitter feed private. Now, attention has turned to another model named Nia, who has apparently appeared in some music videos in the past and who currently resides in Texas. True to form, TMZ was the first to report this news as well, but other than some revealing pictures, little is known about this mysterious woman. Brown and Nia — whoever Nia ends up being — have allegedly known each other for years. They are not currently dating, but are said to be on good terms with one another. She reportedly does not have a child support order in place. Of course, most people have not responded as positively to the news as Nia and Brown supposedly did. Another man linked to Nia reportedly has already spoken out on Instagram in a now-deleted post about how he thought he was the father of the baby and how now he was apparently going to lose the daughter "for good." While it is unconfirmed as to whether this nameless man's claims are true, we do know that at least one person's confirmed view on the situation already — Brown's on-again, off-again girlfriend, Karrueche Tran. Judging from Tran's tweet, it looks like she doesn't care to find out any more about who this Nia is (and really, who can blame her, especially since she's stuck by his side in the midst of all his legal trouble?). The tweet speaks for itself regarding Tran's take on the whole situation. As of now, Brown has yet to weigh in on the rumors. We will have to see what his response is to all of this. But one thing's for sure. This Nia is not going away anytime soon.